Eurosport is celebrating its 30th anniversary on air today, as part of the original four channel Sky service that went live in 1989. To commemorate the milestone, Eurosport has launched a bespoke brand identity celebrating the spirit and sports stars of 1989, which viewers will be able to see across its linear, digital and social platforms in the form of idents, pre-title sequences and promos. 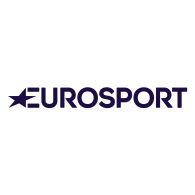 Eurosport has also commissioned several 1989-inspired short-format series - to air on all Eurosport platforms - showing some of the unique events and iconic sports stars that appeared on the channel in its inaugural year. The broadcaster has also partnered with the world’s most popular music streaming service, Spotify, to launch a dedicated 1989-themed playlist, microsite and digital advertising campaign that will run from the 5 February to 28 February. Spotify users will be able to travel back in time and discover songs from 1989, curated to match their personal playlists by visiting eurosport.withspotify.com. On 5th February 1989, following a collaboration with the European Broadcasting Union, the Eurosport channel was launched on the new Sky Television service, featuring a wide variety of sports content with commentaries in English, Dutch and German. On this day in 1989, Eurosport took over the broadcast slot of the Sky Channel in many European countries, allowing the Sky Channel to focus its attention on the UK, later becoming Sky 1. Sky Movies and Sky News also launched at the same time. During its first month on air, Eurosport broadcast key live sporting events, such as the World Alpine Skiing Championships, World Matchplay Snooker, the World Bobsleigh Championships and the European Figure Skating Championships - sports that have come to define the channel in the following decades. Sky subsequently dropped its interest in Eurosport in favour of launching its own sports service. 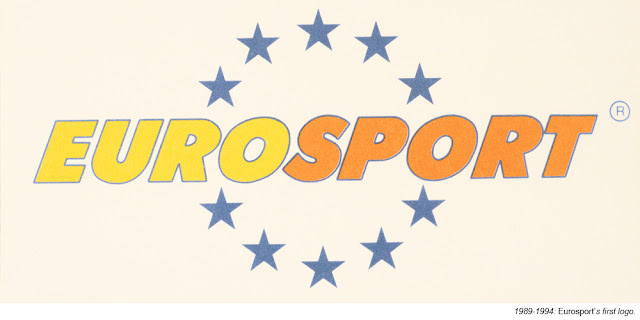 On 1st March 1993, Eurosport absorbed rival Screensport. In 1999, a separate version of the channel was created for the UK. In 2015, US media giant Discovery took full control of the channel. Today, Eurosport is the Home of the Olympic Games in Europe, but also has channels reaching 246 million cumulative subscribers across 75 countries in Europe, Asia Pacific, Africa and the Middle East. Eurosport has been dedicated to sport for 30 years and continues to innovate and disrupt the market - proving itself to be a pioneer of the sports industry time and again. We are incredibly proud of what this company has achieved, and it is a testament to the vision, dedication and commitment of an incredible team over the years that Eurosport continues to grow and is now reaching more people on more screens than ever before.